Exactly one year and one month ago, my favorite dog in the world, Homer, was struck and killed by a car in front of our house. The next morning I wrote a blog post about the life lessons Homer taught me. 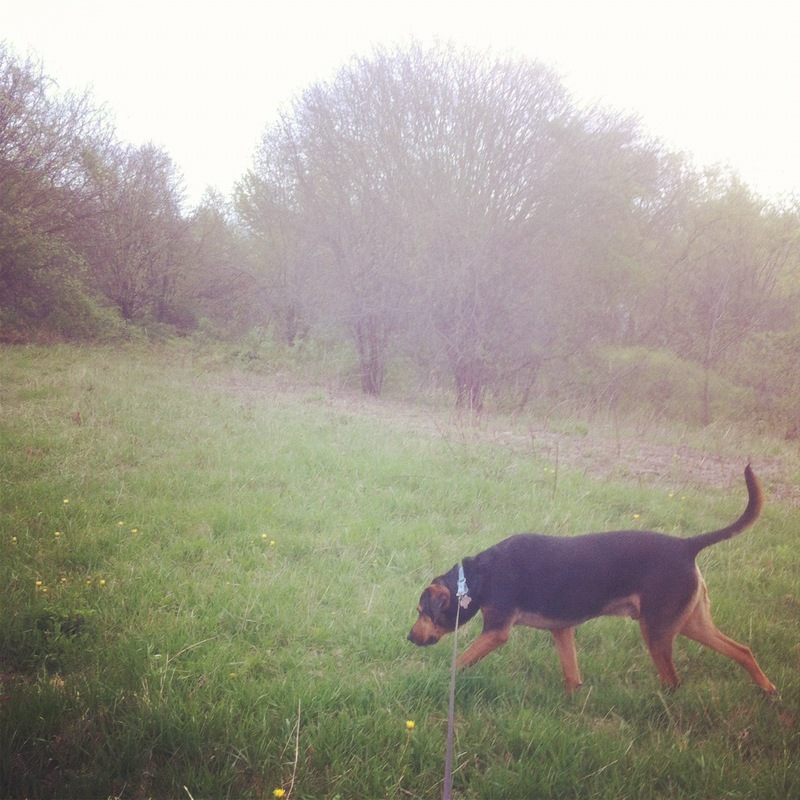 In March, that post grew into an ebook, Homer the Hound Dog’s Guide to Happiness, which has gotten rave reviews from readers all over the world. Just last week I spoke with David again, he informed me that “Homer is Homer and Andy is Andy”. I was thrilled! “Lessons From Homer” is the subhead in the pet loss chapter. I’m anxiously waiting to hold the book in my hands. This blows me away for many reasons. 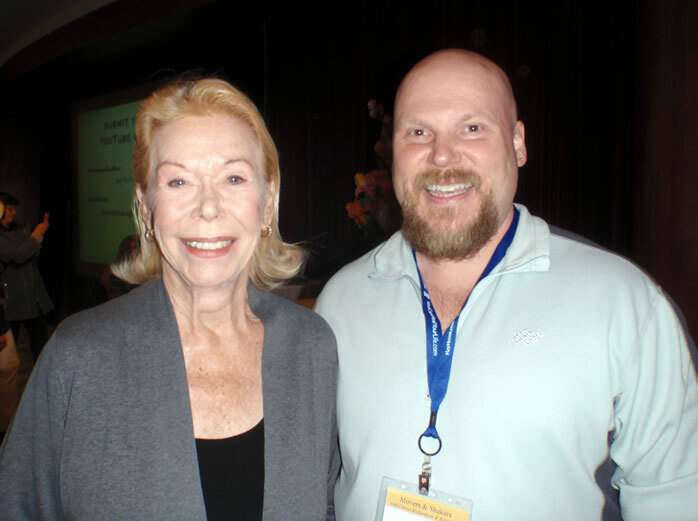 First, Louise Hay is an icon of personal triumph and growth. Her book, You Can Heal Your Life, was a life-saver for me. I’ve lost count of how many times I’ve read it. A couple years ago I had the chance to meet and chat with her, and her presence was such pure love, I never wanted to step away. More surprisingly, and what moves me to tears every time I think of it, is that in a mere 13 months Homer went from being a lifeless body I cradled in my arms, to having his love and wisdom span the globe, impacting thousands, even hundreds of thousands of people. I somehow feel more connected to Homer now than ever. I can’t wait to see what he does next. Leave a comment for: "Homer and His Lessons Live On"